Can you tell us more about how you broke into product management? What is your suggestion for someone with data analytics background transitioning to product management? Can you give examples of KPI for a payment gateway (in reference to mobile wallet app)? Metrics play a great role in Product Management. What tools do you use? What skills does a PM who’s worked primarily with B2B products need to develop to excel in a consumer-facing environment? Any advice on transitioning from a software development role (frontend/working with ux/leading other devs) to PM? Please explain product process in short from initiation to launch phase at Guess and your role in each phase? What kind of software tools can I use for a product management cycle to track KPI’s of team members, ROI, improving communication strategy? What books have helped you become a better product manager? 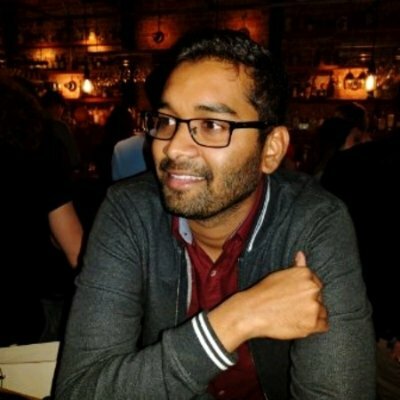 What is some advice you can offer to aspiring product managers? How do you deal with a difficult co-worker when you’re a PM? What is the right background for a Product Manager? There isn’t one right answer, but surely, we can all agree that it varies between companies and it’ll never hurt to have some coding, data analytics or tech knowledge. Our Slack community presented Product related questions to the Product Manager at Guess? Inc Mobile. He explained how an engineering or data analytics background can help you get into Product. Mobile Product Manager at Guess? Inc. Mobile and an Instructor at Product School Los Angeles. Previously, a Product Manager at HYFN, Consultant for the Delivery Team at Sysrepublic and Software Engineer at Epsilon. Holds a Bachelors and Masters Degree in Computer Science. I’ve always had an inexplicable love for technology. I looked up to my father who was a Mechanical Engineer turned Software Professional. I’ve always had a computer around. I was privileged enough to go to a University – where I lived on the internet – learned to code from day 1. From there, I worked with several companies as a Developer. Slowly I realized how much of a drag development can be if the proper research hasn’t been done. Eventually I found myself in a consultant role, where I was wearing several hats. But while wearing a lot of those hats, I was playing adhoc product manager. I was wireframing, talking to users, understanding problems, working towards consensus, planning, development, testing and releases. Then I went to GA, took a Product Management course part-time. 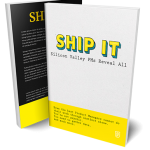 I found that what I was doing had a name – and pursued becoming a Product Manager. I’ve managed Product at HYFN right after that I graduated that class. Now I manage all of the mobile apps at GUESS? Inc. I’m blessed to have walked this career path. Starting this weekend I’m teaching Product Management at Product School! Really exciting stuff! Transitioning from analytics to product management is actually pretty easy. You have to spin your story a certain way. 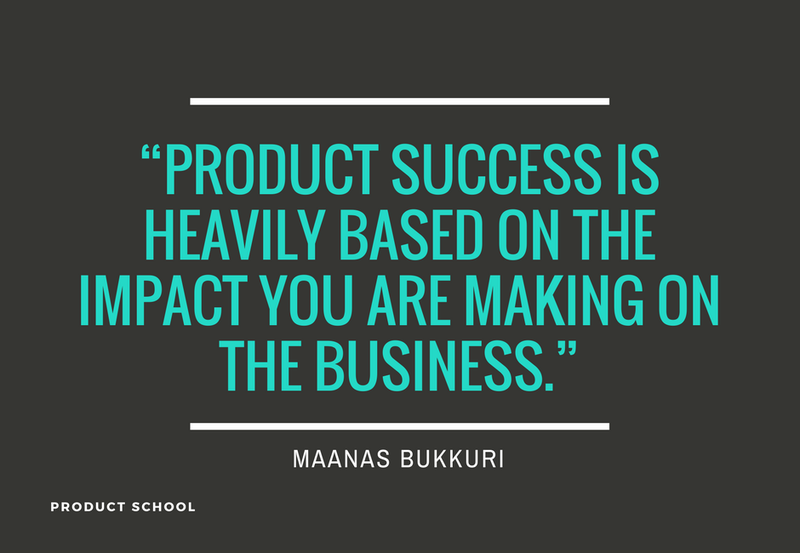 Product success is heavily based on the impact you are making on the business. The only way you can show business impact is by defining Metrics and tracking them. Coming from an Analytics background, all you have to do is show that! You understand the business impact a product can have – and when defining the feature, you can clearly articulate how set up the tagging in the product in order to track the metric to success. I’m honestly not an expert in this. But at a high level, I would look at the impact in user experience. I’m assuming your gateway is 3rd party – I would definitely recommend looking at what the Response Time for submitting a payment is. How many times does the Payment Decline? What is the level of frustration of the user on decline? Is the User Interface setup in a way that all of the proper information is prompted up front? Metrics play a monumental role in Product Management. You have to be able to show business impact and also understand user behavior. User First – You have to put the user first. 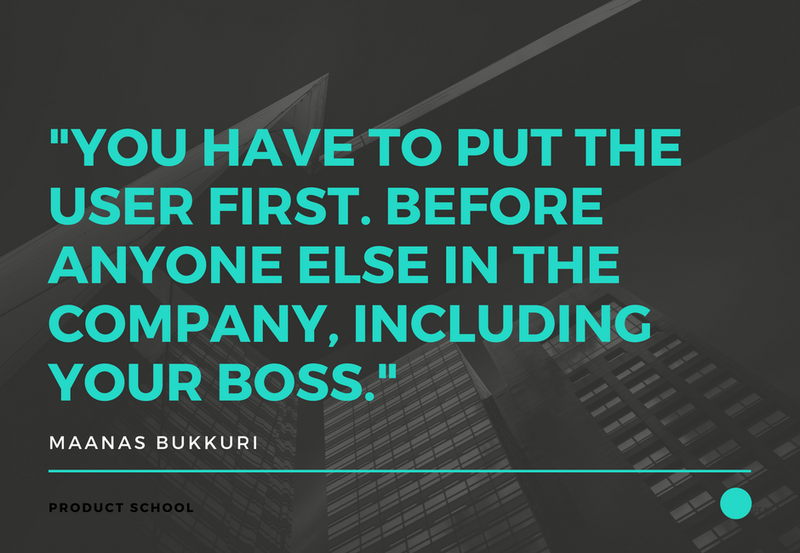 Before anyone else in the company, including your boss. You cannot take any stakeholder’s (especially your boss/direct report) requests as gospel. Consensus – this is one of the hardest ones. You need to be able to put several high profile stakeholders in one room and get them to agree on things. Connecting deeper – a lot of times very much on a personal level. You have to be the social captain, take people out to lunch, watercooler conversations, understand their personal problems. All of these will help you gain the influence you need, when you need that person to work a little extra to push that feature out this week! Mastering Process and Tools – Look at other companies that are developing quickly – keep them on the radar. Lyft and Airbnb come to mind. They rapidly prototype and test things out with the user, weeks before a single line of code has been written. Discipline – Stick to a schedule. You have to be able to get your work done, set goals daily, and make sure you hit them. Or else you will fall behind. This is actually considered your biggest strength and weakness. I would know, I was a developer once. My biggest advice to anyone transitioning to Product Management from Development is – do not over-empathize with Engineers. Being one yourself, puts you in a delicate state. You know the ins and outs of development. You need to still challenge them to make sure that you are pushing their limits. Your estimates might be much better than other PM’s that don’t necessarily come from a technical background. But that doesn’t excuse you from that. To answer your specific question, if you were focused on front end work, make sure you are up to date on the latest tools that will make your front end developers’ lives easy – such as Sketch to Zeplin. If you are fortunate enough to have a UX person on your team, make sure that they are using tools that improves the process between UX to Dev. Let me break it into these steps. Ideation – I usually hold brainstorming sessions to ensure that all stakeholders are involved in conversations when building features. These happen fairly frequently once every two weeks or so. Design – I lead UX for mobile apps here. I’m focusing on User Flows and Scenarios first. Then work through Sketch to InVision in order to quickly prototype. I depend on creative teams here for design assets. Testing – I take those prototypes and test them with several users. Development – Sketch to Zeplin makes it easy to share exactly what changes you need to make in the app – with developers. Then it’s a fairly standard process to get stories into the product backlog, groom and estimate. Planning Development and Releases – I usually lead the discussions around this – and make sure that all affected cross-functional teams are involved and informed. Beyond Release and Development – We have a mobile marketing team here that usually keeps an eye on metrics to help me identify what’s working and what isn’t – so that I can make decisions on what to do next. Most of these are actually done easily in JIRA – that’s usually the common tool that companies use nowadays. You have burndown charts that show what the velocity of your team is. ROI is usually pretty easy to calculate based on that velocity. You should be creating your sprints based on that velocity – that way your expectations are managed accordingly. Improving communication strategy should be discussed with the team during a team Retrospective. 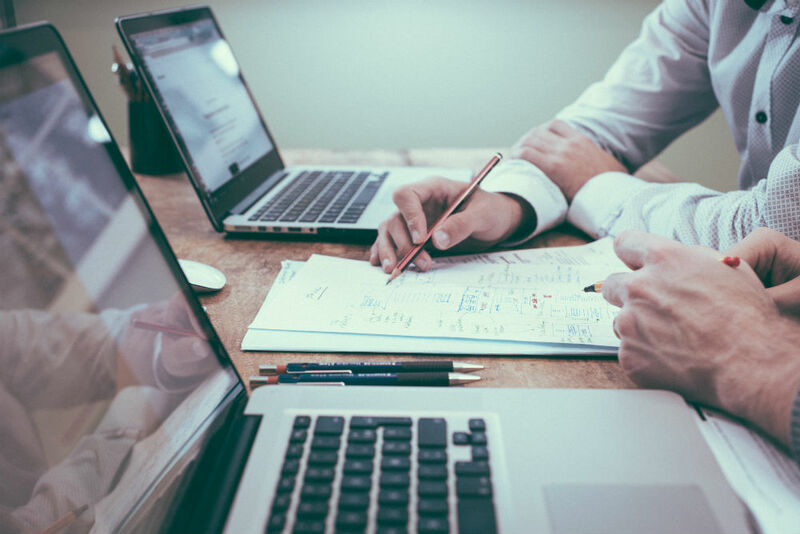 Those meetings really bring the team together – keeping track of the meeting notes on the team overtime also helps to see what the needs of the team are. I’m currently Reading The Art of Product Management. I would recommend anyone that wants to become a product manager to take a course. There are several online ones that are free to very low cost. And there are also several institutions (if you can afford) that will teach you the basics of product management such as Product School. It’s important for you to know the process end to end, starting from ideation, to user research, to personas, to pains/gains, empathy, user flows, scenarios, wireframes (low-fi & high-fi), to development, QA, testing, release, metrics, consensus with stakeholders… and so much more. Until I saw the whole process end to end, I didn’t realize what it meant to be a product manager. At the end of the day, anyone can be a product manager. But that anyone has to have passion. The P in Product Manager stands for Passion. So stay passionate and be the best product manager you can be! Difficult co-workers happen, especially when you are working in a corporate environment. It depends on the kind of conflict. PM’s don’t have a lot of help unfortunately when it comes to this. We are employed in a way that no one reports to us. So everyone is fairly brutally honest with us – which can be good and bad. I would recommend bringing this up in a Sprint Retrospective. If you are having issues with a specific co-worker, it’s likely that other co-workers are having the same issues. It’s better to talk this through the retrospective (hopefully with a few beers) and resolve the issue. I’ve had several issues resolved either in retrospectives or outside of work over dinner.